Lonely Planet is famous for its awesome travel guides full of practical tips, but did you know the Lonely Planet also has its own magazine? How cool is that? The magazine offers a lot of travel stories, great pictures and the best insider tips for certain destinations. And lucky you: the magazine is not expensive at all. 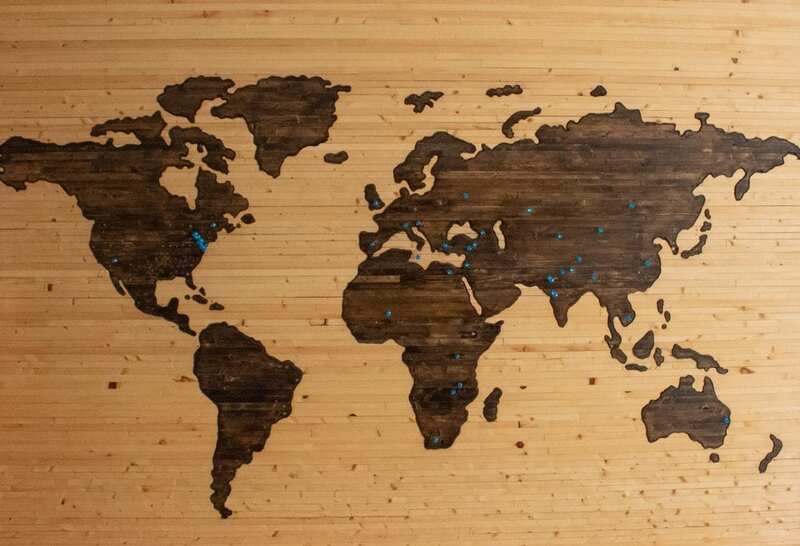 I think every traveler should have a worldmap at home. Above the couch, in the bedroom or maybe just in the toilet (like I have). It doesn’t matter how big it is or where you hang it up, a worldmap is a must have. You can buy worldmaps everywhere, so finding one won’t be a problem. Talking about maps: do you already know the company Mapify? They make the best citymaps, which are very popular nowadays. Besides, they’re gorgeous and cheap! Every traveler wants to make great pictures during a trip and a gorillapod is the ideal travel gift for that, especially for solo travelers. You can find them in different sizes, so there’s one for every kind of gadget: a phone, small camera, big camera and even action cameras. You can fasten it to a tree or just use it on the ground. Check out all kind of travel tips here. I know what you’re thinking: who brings a hammock on his or her travels? Well, a lot of people do. 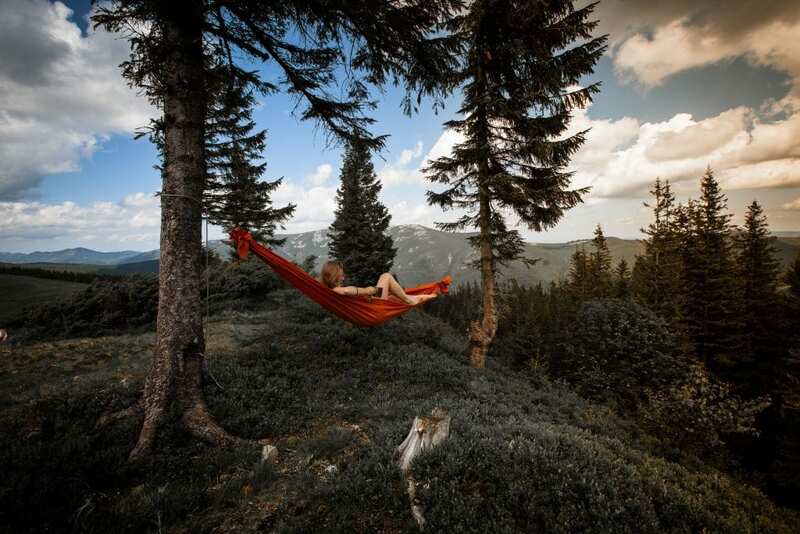 Did you know you can buy hammocks that are custom made for travelers? The hammocks are very light, you can fold it up to a small package and they’re very cheap. Ideal! A camera strap sounds like a boring gift, but you can find some really beautiful ones which are cheap as well. Believe me: everyone will be happy with a brand new camera strap with colors, panther print and more. Love it! You can find all kind of games in travel editions. Think about Monopoly, Cluedo or Trivant. They come in small packages which you can bring on your travels. Games are really awesome for rainy days or during bus and train rides. 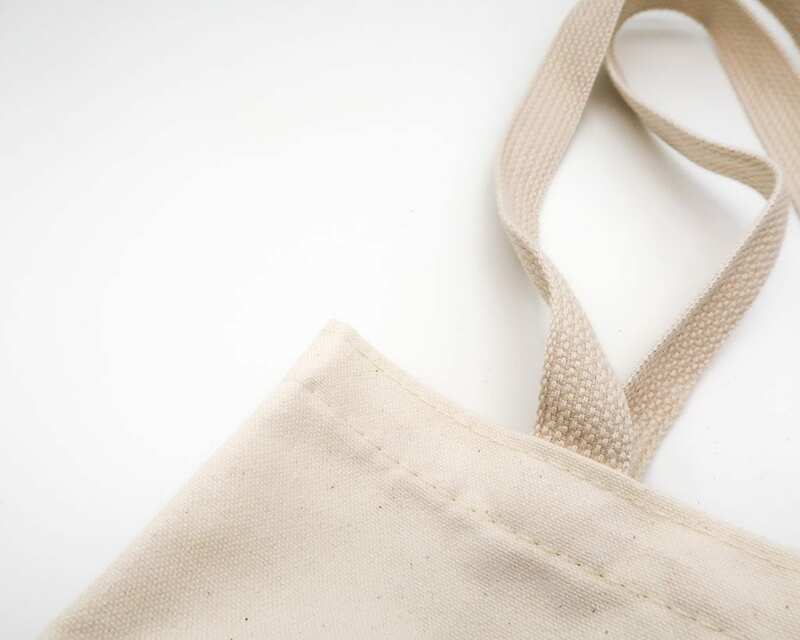 Linen bags are really popular and I totally understand why: they’re so practical. They are very light, you can fold them to very, very small packages and they are great for a day in the city or at the beach. Everyone who travels should have a powerbank. I use mine almost everyday during my travels and I can’t live without it. You never have to worry about an empty phone or tablet, and you don’t have to wait at your hotel until your mobile is finally charged. Just plugin the powerbank whenever and wherever you want to and you’re good to go! I’m sure every country has its own famous outdoor shops and I’m sure all these shops have giftcards. Just give one to a traveler and he or she will be so happy! They’re always handy: for buying a new backpack, hiker shoes, camping material and more. 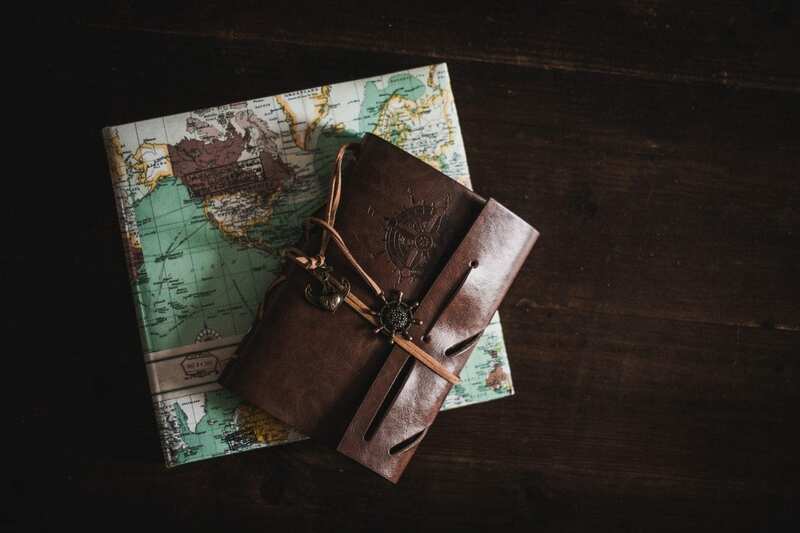 What travel gifts do you like? Just let me know and I add it to the blog! And don’t forget to check out more travel tips over here.